Lemonade Rice Krispies Chicks in Cocoa Krispies Nests: Recently I was given the opportunity to participate in a challenge hosted by The Motherhood and Kellogg’s Rice Krispies. As Rice Krispies are my hubby’s favorite cereal, I jumped at the chance to be a part. Our team of four bloggers will compete against three other teams this year. Once each season we will come together and create a fun and festive Krispie-licious treat that fits into a certain theme. For each challenge, we will also design a centerpiece to accompany the treat. I’m a very lucky girl to get to share this experience with wonder-bloggers Amy from She Wears Many Hats, Julie from Mommie Cooks, and Robyn from Add a Pinch. With our treat and centerpiece, we tried to capture the playful side of Easter, as well as the colors and concepts that remind us of rebirth and fresh beginnings. Our Cocoa Krispies garden full of carrots, onion, and cabbage was unfortunately planted right next to a burrow of bouncing bunnies. Bad luck for the veggies! Although my kids didn’t get to participate to the treat making this particular day, this would be the perfect Easter project to take on with little ones. 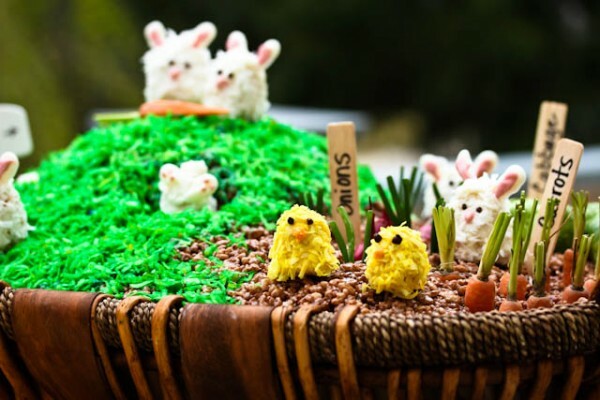 Our basket was easy enough for them to build; filled with yummy Cocoa Krispies Treats and decorated with shredded coconut, small veggies, and Lemonade Rice Krispies bunnies and chicks. 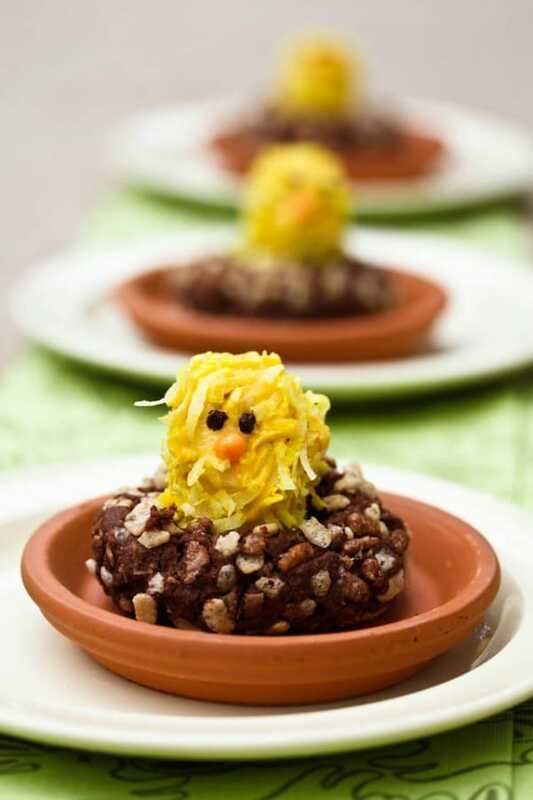 These adorably delicious lemony chickies are perched on crunchy chocolate nests rolled in a mixture of Rice Krispies and Cocoa Krispies. 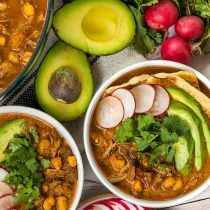 Don’t let the length of the recipe fool you–these are simple to make! Lemonade Rice Krispies Chicks in Cocoa Krispies Nests are a fun family cooking project and delightful addition to any Spring or Easter gathering. To see all the entries, watch the Rice Krispies Making Memories Circle this week on TheMotherhood.com. We will need your help to WIN this competition. Next week Rice Krispies will post all four entries on their Facebook Fan Page. Your votes make a difference in the final tally. Don’t worry, I’ll give you plenty of reminders to go vote! April 15th – Our team is participating as hosts of a fun chat at The Motherhood. I’d love for you to stop by! April 21st – Rice Krispies® will announce the winner of the challenge on The Motherhood circle. I am working on this project in conjunction with The Motherhood and Rice Krispies®. I have been compensated for materials and stand to win a PRIZE should our team win out over the competition. For the Rice Krispies Treats: Melt butter over low heat in a large saucepan. Add marshmallows and stir until completely melted. Remove from heat. Stir white chocolate chips and lemon zest into marshmallow mixture. Add in Rice Krispies® cereal and stir until all ingredients are well combined. Spray a 13×9-inch pan or cookie sheet and a spatula with non-stick cooking spray. Pour Lemonade Rice Krispies® mixture into pan and spread with spatula. Cool completely. For the Chicks: Form 1 tablespoon Lemonade Rice Krispies® Treat into the shape of an egg. 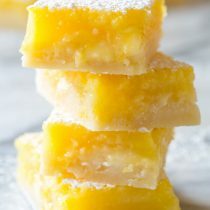 Dip treat into yellow candy melts and then roll in coconut. 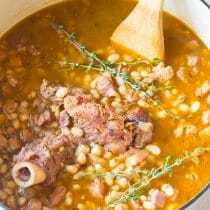 Place onto a large piece of parchment paper to dry. For the Cookies: Preheat the oven to 350 degrees F. Cream the butter, sugar and vanilla together with an electric mixer. Mix the salt, baking powder, flour and cocoa powder together in a separate bowl. Line your baking sheets with parchment paper. Mix the Rice Krispies® and the Cocoa Krispies® together in a pie pan. Roll the dough into 3 Tb. sized balls. Roll the dough in the Rice Krispies, pressing in on all sides. *The Rice Krispies® should completely cover each ball. Lay them on the baking sheets 2 inched apart. Press a deep indention in the center of each dough ball with your thumb, leaving the sides high. Bake for 17-19 minutes. When the cookies come out of the oven, sprinkle them with a scant amount of sea salt and allow them to cool on the baking sheet for several minutes before moving. 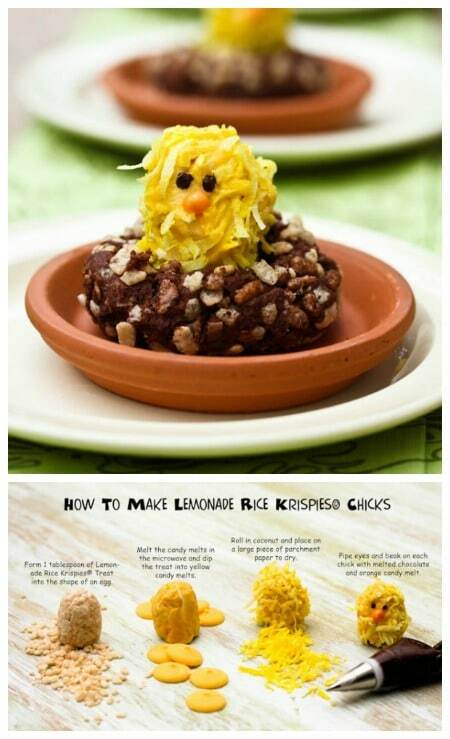 Place a Lemonade Rice Krispies® Chick in each nest to serve. I love Spring! What a great giveaway! 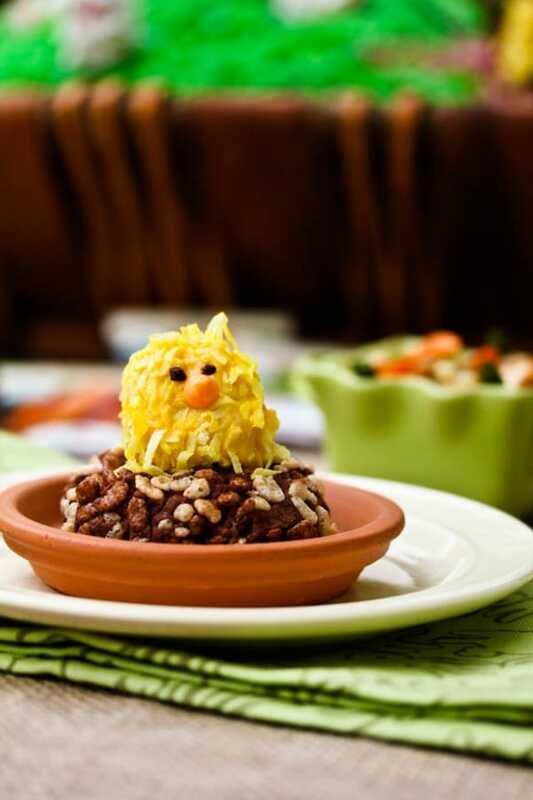 Oh my can we pretend it’s Easter again just so I can make these adorable chicks?! Love your step-by-step photos as well. Will definitely be putting this in my to do list for next year. Thanks for sharing such a great post and wonderful idea. 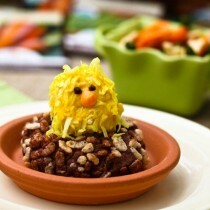 This looks like the perfect Easter treat for all the little folks that are going to be at Easter lunch on Sunday. Thanks for sharing! Good Luck! I love watching the spring tulips bloom every year! The chicks are too cute & make me think of springtime. I liked you on StumbleUpon!! I just have to say that the little forest farm bunny chick scene you created is adorable and like nothing I have ever seen anyone do with cereal! LOL I love it! Thanks for the chance to win!!! Spring has SPRUNG!!! LUV the lil chickies!!! Oh, they are so cute. Much too cute to eat… smell good too… ummmm…delicious…Hey where did they go? The snow is all gone where I live and we are having rain showers, which should help to make everything start turning green. Spring is here! I liked your link on StumbleUpon. I love stumbling! My favorite part of your display are the chicks and bunnies. shared on facebook (made my own link-yours wasn’t working)! I absolutely love those chicks & bunnies! Can’t wait to vote for them come April 12! Made of win! These treats just tickled the heck out of me. What adorable spring chickadees! I tried something today that was a little more crafty then my normal (lil chickadees myself!) hope they look turn out cute like these! How adorable! I would love to participate in a challenge like that. Happy Spring!!! How cute! Adorable! Y’all did a great job! Love the pictures! How adorable! That is possibly the cutest easter treat I’ve seen yet this year, my son is bouncing up and down trying to convince me to make this. lol! These are adorable! This centerpiece certainly brightened my day! TOO cute!! thanks for sharing your fun with Rice Krispies and for this chance to win, Spicy! I am so ready for spring. No nylons or tights today! I am now a Twitter follower!! Your springy Easter chicks are absolutely precious!!! You are so creative!! I just tweeted your post!! Truly adorable! 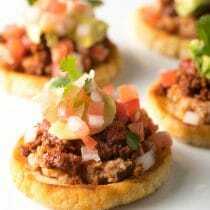 I must try them with the kids at school! How cute! I love the lemonade idea. I’ve got to try those! My neighbors would love them! I walked from my car to work without a coat on today!! Flowers are blooming!! how cute, the perfect easter project…good luck!! Adorable. Rice Crispies are so loved by kids that this makes the perfect fun treat for Easter! Wow I am so impressed by how creative this is! You all did a wonderful job. Love love love it! I stumbled your post. Hope it brings lots of others to your site. 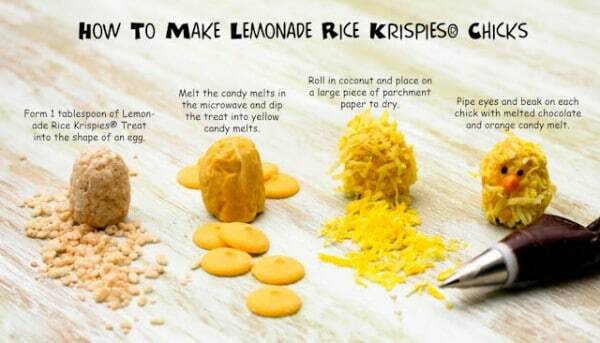 I absolutely love the idea of adding lemon zest and some white chocolate to a plain rice krispies treat. 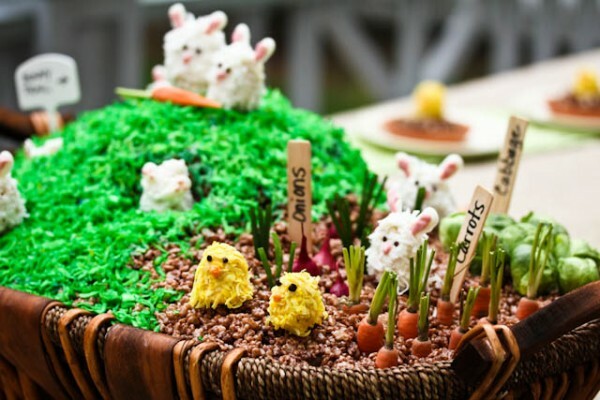 Your centerpiece is fantastic and the chicks and bunnies are just so cute. Good luck in the contest. Those are sooooo cute! I love the idea! Thanks so much for the great idea and giveaway! How much fun! You are awesome! you girls did such a great job. Looks amazing. Wow!! How cool is that. What a cool project, the chicks are adorable! OMG. These are so cute. 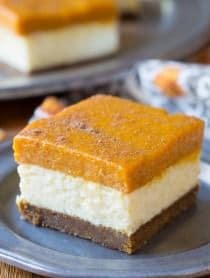 I don’t have kids but I totally want to make these! Very creative. Adorable and then some….. My daughter loves food in cute shapes…. I like dessert and a centerpiece all in one! You are very clever! How cute. Can’t wait to make it! 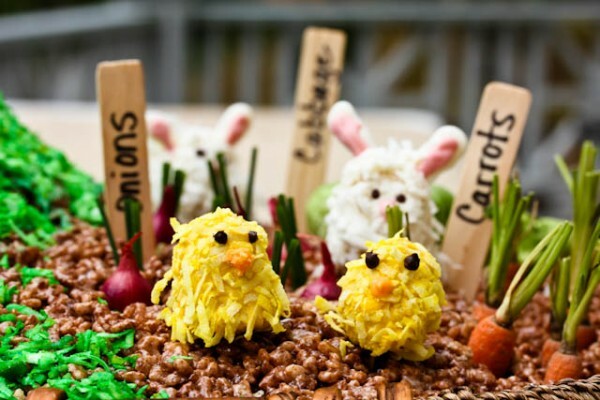 So adorable, I love collaborative efforts, the centerpiece looks like so much fun to eat and make. This is the most adorable treats! I LOVE spring! Easter is my favorite holiday. Your chicks and bunnies captured the delightfulness of the season so well. Can’t wait to try the recipe. Sommer, I love these! I have been sort of obsessing over celebrating Easter this year. I have even started my first little herb and flower garden for Spring…woohoo! I will have to try making those little chick treats for my family…I know they will love it! What a clever springtime centerpiece! I love what you did, such a great job! You ladies did an awesome job…love that centerpiece! Well, that is sure to put a ‘spring’ in your step and get you ‘hopping’ around! Wow! How creative you are! Happy Springtime! Sommer, SO SO cute! 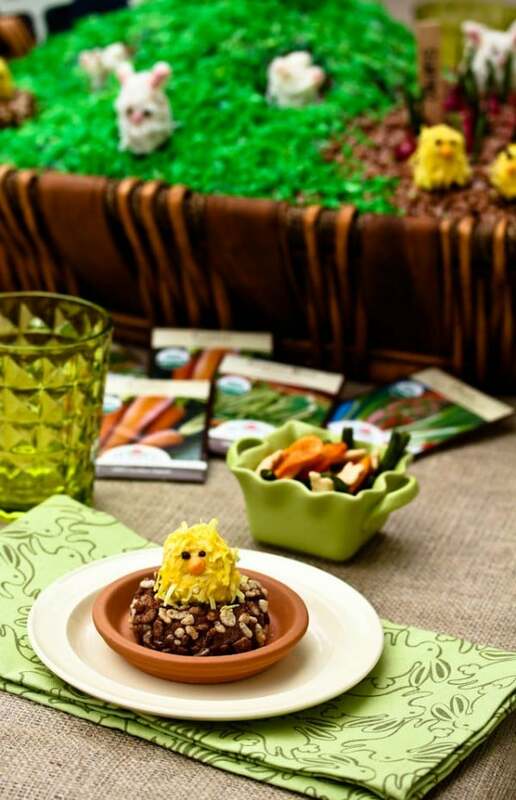 Love the idea of how you made the little chicks :-) and bunnies! These are super sweet and fun!! 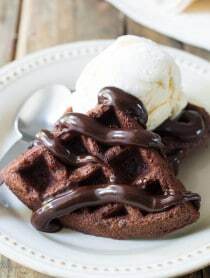 Oh, I love, love, love your creation and I know it taste yummy. How many times am I able to vote? So cute! I love this as an Easter centerpiece. I did the Rice Krispies Easter challenge last year and had such a fun time working with them. The warm rice krispies are surprisingly easy to mold. My faves of yours are the bunnies! Lovely and exciting chicks Dear… ! The entire post is simply awesome, loved them sitting in the basket and will try it out for my little one…cheers ! Those photos put the cute, bright, and sPRinGY back into our day. Good luck! Wow! Incredible work in every detail! I love the “habitat”, the gourmet flavors and adorable look of the chicks and bunnies, and the whole package! The cabbage patch is so cute! What a great family project! Looks like your whole table had spring popping up all over it. So cute & I love Rice Krispie treats and the grands think it’s like Playdough. I subscribe via email…and love it! What a FUN challenge! I LOOOOOVE the fun easter Centerpiece. Inspiration for my upcoming Easter blog post! Good lukc!! Holy cow- Those are the cutest darn things I have ever seen! What a great centerpiece and giveaway- fingers crossed! OK. CUTEST THING EVER! And lemonade? I LOVE IT. These are absolutely adorable! You are extreemely talented!!! How adorable, creative, and yummy. Such fun – congratulations on such a great success. How cute! You are an artist! So clever! 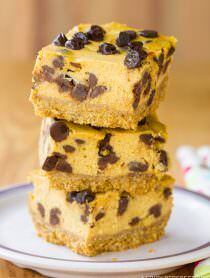 What a festive dessert! I hope y’all WIN!! This is so cute!! Great idea! 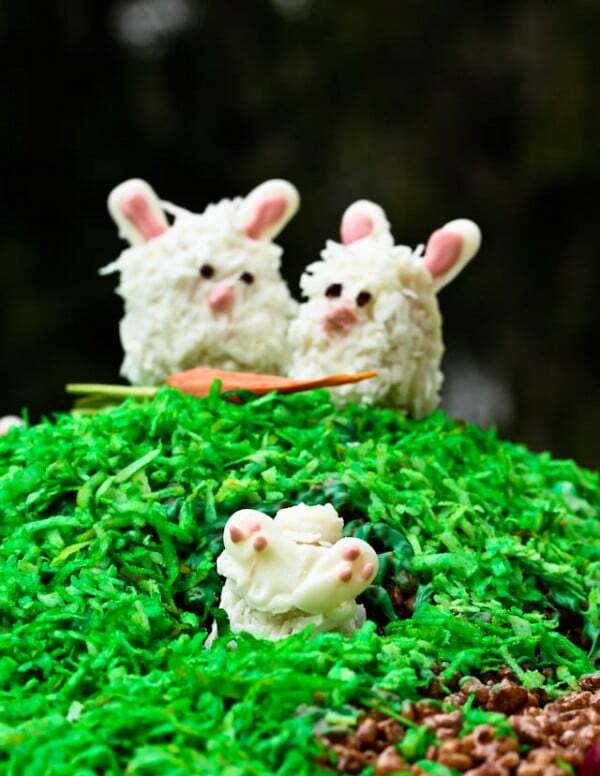 My mom always made a lamb centerpiece out of rice krispies every Easter. As I recall, it had jelly bean eyes and nose and a licorice ribbon around its neck. I’m assuming you dyed the coconut shreds? You all are so creative. All of them turned out so good. Creative, festive, amazing! I need to get in on the fun … this is fantastic. Grrrrreat job!!! Great job ladies! What a fun project to start off the spring season. Those chicks are just adorable! But I have to ask — Lemonade flavored cereal? How does that taste? THIS IS THE CUTEST project!!!!!! It’d even be fun to make during a cold winter day to bring some sunshine into the house! Those have to be the CUTEST rice krispies I’ve ever seen! You guys must have had so much fun making this! I love that little bunny diving into the bunny hole. I shared on Facebook with my username Mary Happymommy. How adorable! I would love to have this centerpiece on my Easter table. I hope you and your team will win. What a great Easter project! It came out great! How adorable is this!! The little chickies are just too cute! !